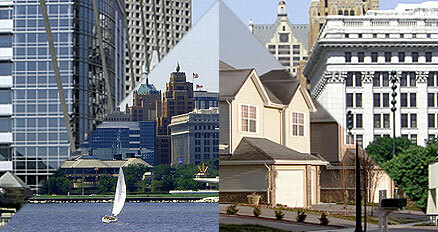 We are a full service Public Accounting and Consulting firm serving clients throughout Southeastern Wisconsin. Our services include Personal, Business & Real Estate Accounting, Tax Preparation, Payroll Management & Financial Consulting. Contact us today... we look forward to meeting with you! Put Our Extensive Experience to Work! We can help you maintain complete financial control over your Real Estate endeavors - giving you the time and freedom to improve your quality of life. With a rich history in Real Estate Accounting, we have the knowledge and experience you need! At Neptune, we are also active with many of the top financial organizations, and are committed to ongoing education. By maintaining the highest quality standards, our clients can rest easy knowing they are in good hands. At Neptune, we provide a number of key Financial Services supported by years of knowledge and experience, including Personal, Business & Real Estate Accounting, Tax Preparation, Payroll Management, and Financial Consulting. Our key to building a strong client relationship is to customize these services for maximum return on investment. Let us show you how. As with most financial endeavors, keeping on top of important dates is critical. We provide our clients with a complete schedule of important dates and events throughout the year, with a special focus on Taxes. In addition to knowing when important events are pending, it is equally important to know that you are prepared to meet those dates. We can help. Online calculators can be found in many places, but finding the right ones together in one place can be a challenge. We have carefully selected an array of calculators and tools that we feel best match our clients needs. When used properly, many of these calculators can be used over and over, helping you compare your financial picture from one month to the next.
" I have had Bryan take care of our personal tax returns for the last 4 years. In addition he has done all the tax related events in handling my parents... I would definitely recommend him to do your tax returns - he is comprehensive and reasonably priced. " " Working with Bryan has been a great experience. He has been able to bring together all of the information we need for our business, and consistently delivers in a timely fashion. We will continue to work with Neptune, and highly recommend them! " - Steve Hansen, Owner - Contracting Services, Inc.
" Bryan helped me register my business as an LLC and get my books started the right way. My business would not be where it is today without him. " " Bryan was referred to me after I purchased my business. I tried to set up Quickbooks myself, but it was in disarray. 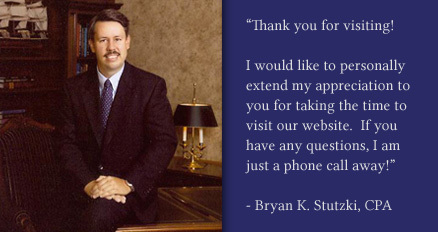 Bryan came into my business and quickly fixed all of my records and now my accounting is smooth sailing! "